The New York Times samples Street Dreams magazine. 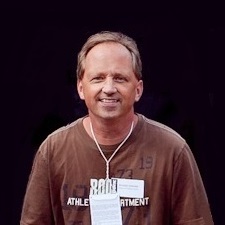 Operated out of Vancouver, British Columbia and New York, Street Dreams magazine comes out four times a year. In each issue, they feature six photographers: three women and three men whose Instagram followings range from about 3,000 to more than 50,000. 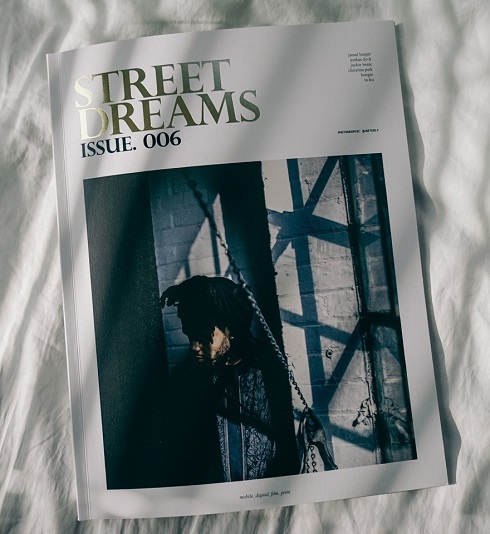 The second half of the magazine is filled with photos that they crowd-source from Instagram by inviting users to submit photos using thehashtag #streetdreamsmag, which has been tagged on more than 1.8 million posts. The magazine has partnered along the way with Mashable, the Tribeca Film Festival and Coach. The current issue (#006) had a small print run of just 800; the digital download version sells for $8 Canadian/$6 U.S.
Street Dreams is the brainchild of Steven Irby, Eric Veloso and Michael Cobarrubia. Read the rest of Safronova’s piece here.